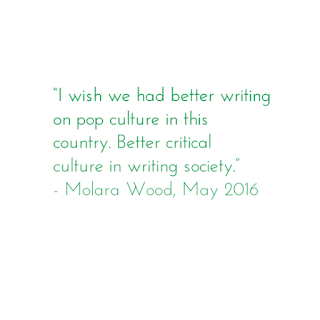 Next up in my celebration of Nigerian women writers is writer, journalist, editor and critic, Molara Wood. 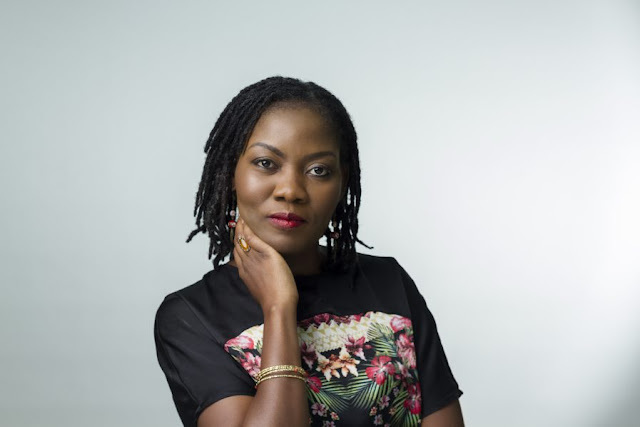 Formerly the Arts and Culture Editor of NEXT - a Nigerian based newspaper that aimed to 'change the image of the media in Nigeria', Wood's contributes greatly to literary arts in Nigeria and her 'passion for African literature' was once described by Ikhide Ikheloa as 'legendary; courageous and visionary'. 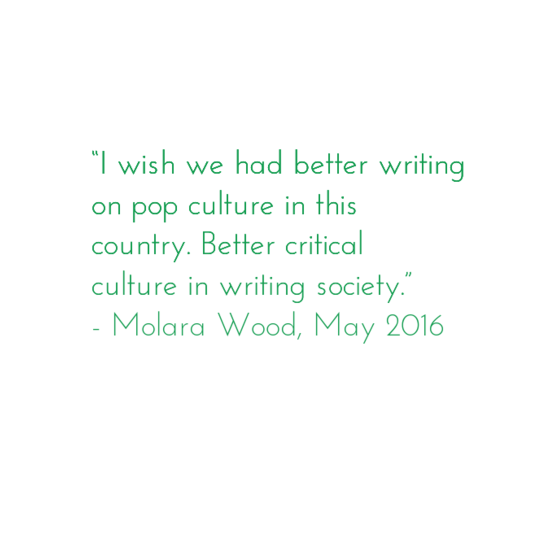 ... critical culture was more robust 13 years ago than it is today. 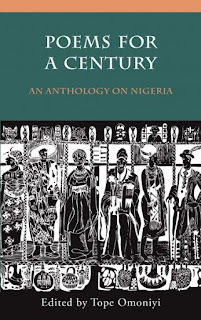 The Guardian [Nigeria] already had an enviable tradition of critiques, the best of which were collected into the Guardian Literary Series of books. Nigerian writing itself was on the cusp of a new dawn. Of the ever growing crop of new generation Nigerian writers now wowing the world, only 2001 Caine winner Helon Habila had decisively broken the shortlisting, for 'Purple Hibiscus', after which she sky-rocketed. Sefi Atta released the novel, 'Everything Good Will Come' - and a decade later, the international literary firmament is filled with Nigerian authors. 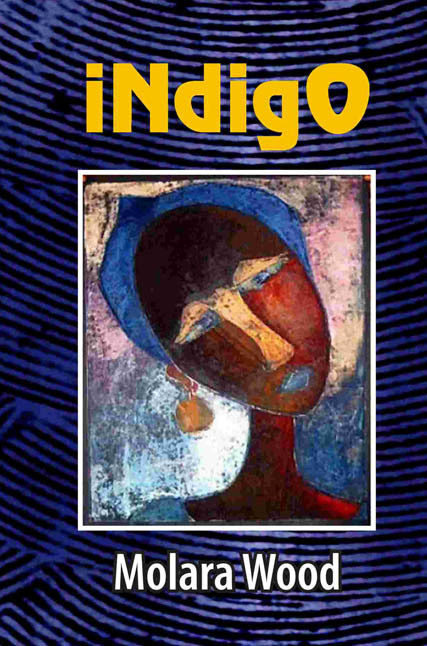 Wood's debut short story collection, Indigo, was released in 2013 by Nigerian publishers Paressia and contains seventeen stories (as well as some flash fiction) - including Written in Stone, which in 2008 won the inaugural John La Rose Memorial Short Story Competition. 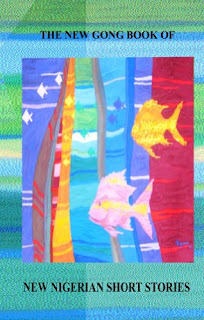 On the collection, Wood notes in a 2015 Ake Review interview that the title story Indigo was 'inspired by a line in a Vanity Fair article from the 1990s, about some girl in a war ravaged African country', while also explaining that 'the novels that have had the greatest influence on [her] have been the magical realist kind' in reference to the magic realism elements in stories such as Written in Stone, Smoking Bamboo and Night Market. 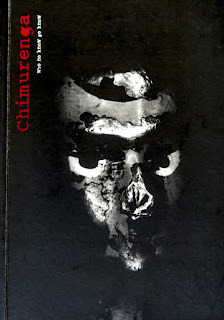 Check out some of Wood's short stories, flash fiction and poetry, including The Last Bus Stop, Smoking Bamboo, Kelemo's Woman, The Beaten Track and Efita's End. As well as her interviews on BBC Africa Beyond, including with Gambian author Dayo Forster and Nigerian writer and filmmaker Sade Adeniran. 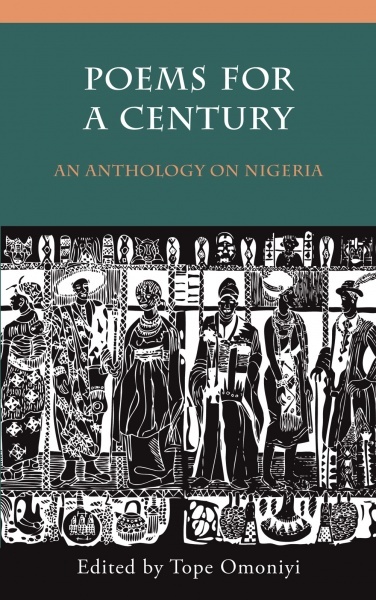 Wood's work can also be found in a number of publications including Chimurenga 10 (Futbol, Politricks and Ostentatious Cripples), The New Gong Book of New Nigerian Short Stories, Poems for a Century: An Anthology on Nigeria and One World: A Global Anthology of Short Stories.